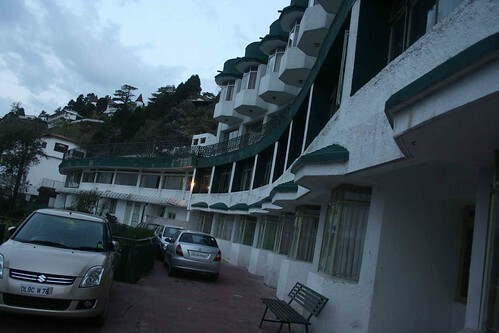 Mussoorie, the Himalayan town in Uttarakhand that is a six-hour drive from Delhi, is a resort in name only. 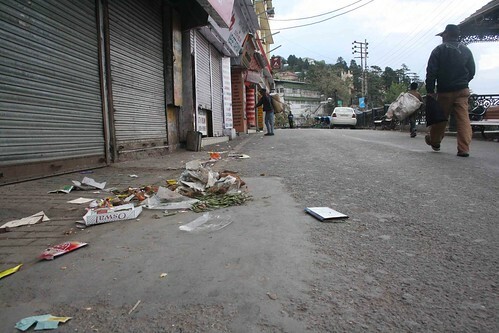 The Mall Road, the city’s touristy stretch, is littered with chips packets. 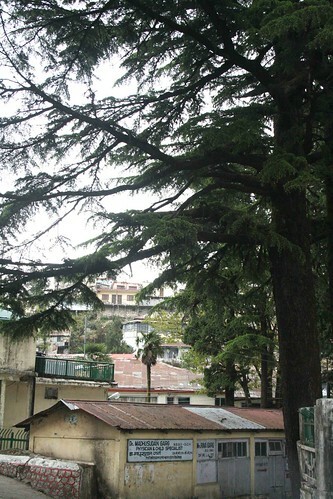 Hotels have taken over the trees of the hill-slopes. The mossy rocks have been painted with Coca Cola ads. In summer weekends, tourists from Delhi walk down the Mall. 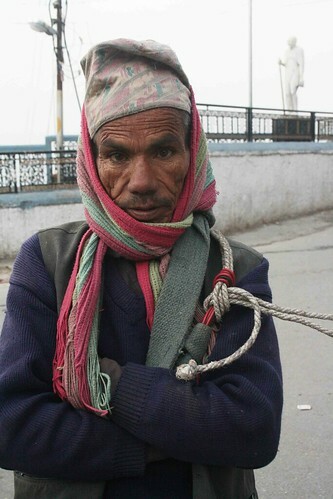 The women are in salwar suits and leather jackets, skin-color socks and black heels. The men are in jeans, sweaters and gold chains. The children yell for video game parlours. The cool fresh air is taken for granted. 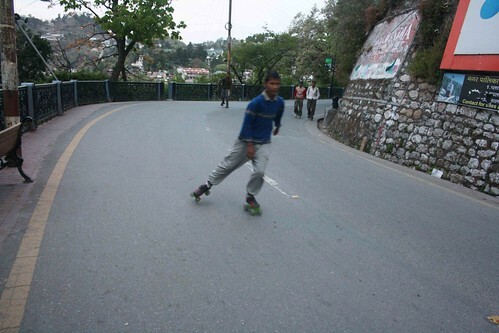 This is middle-class Delhi’s Switzerland. Its beauty conforms to our understanding of aesthetics. 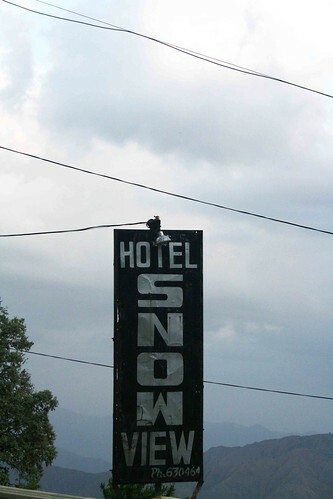 The wild strains of the resort lie suppressed. The branches of oak trees intertwine with electric cables. At noon, the hills are alive with the sound of honking cars. Delhiwallas cannot complain of homesickness. 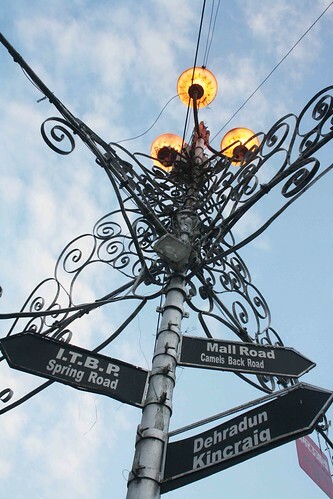 The Mall at Mussoorie has Benetton store and Nirula’s restaurant. 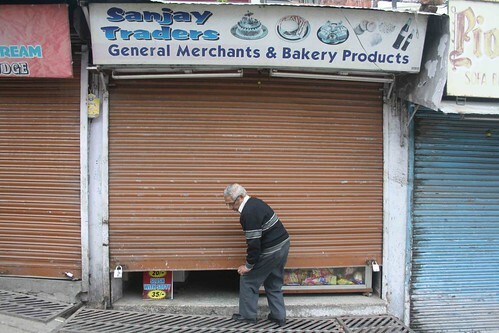 The bazaar food is an import from Lajpat Nagar Central Market. 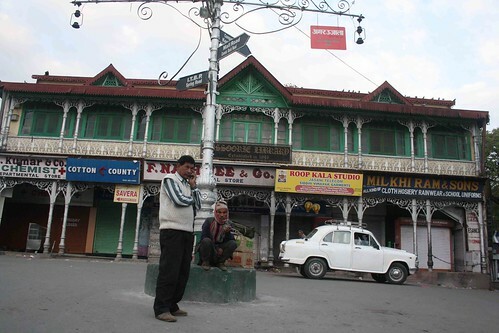 Chhola bhathura and chicken manchurian joints are the town’s most common eateries. 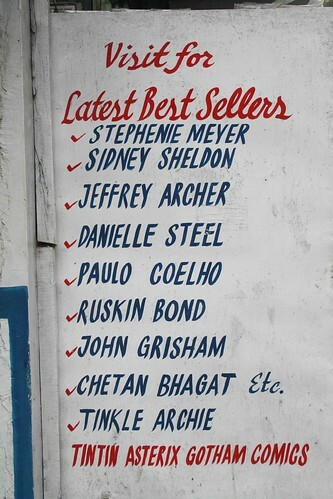 A bookstore stocks bestselling authors like Danielle Steele and Chetan Bhagat. There is power blackout in mornings. 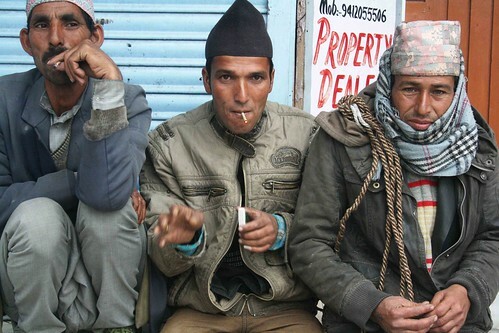 Tourism must be good for the local economy but the Paharis, the natives of the hills, work as coolies. If you are patient and not averse to long walks, you may see beyond the obvious: a flower growing out of a tin roof, a puff of cloud wafting down a hill, an old cinema shut down for ever, or a cottage perched on a hill’s edge. An alley might be completely silent when suddenly a temple bell somewhere rings, and the echo booms across the mountains. Sometimes there is a sudden chill in the seemingly warm air. Occasionally, on reaching a turning, you come face-to-face with a giant deodar, the tree of the gods. One sight of it is worth a weekend trip. 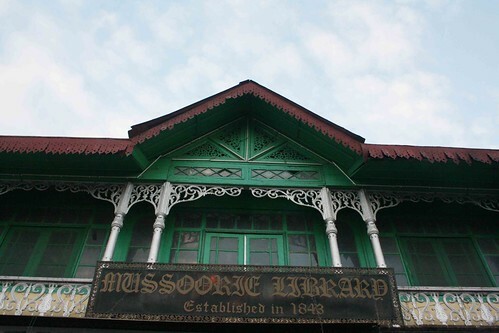 Travel details Mussoorie does not have railway station. 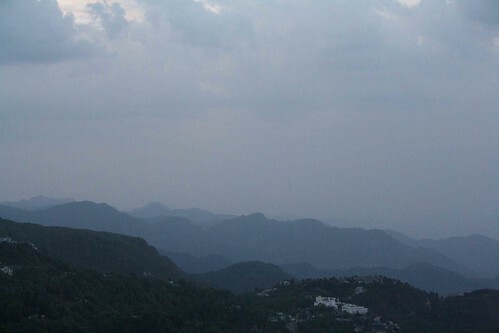 Dehradun, 25 kilometers away, has the nearest station. 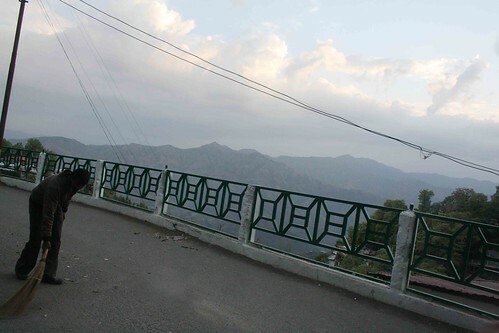 It is connected to Delhi by various trains including Shatabdi Exppress (which leaves Delhi in the morning and reaches Dehradun in six hours) and Mussoorie Express (which leaves Delhi in the night). 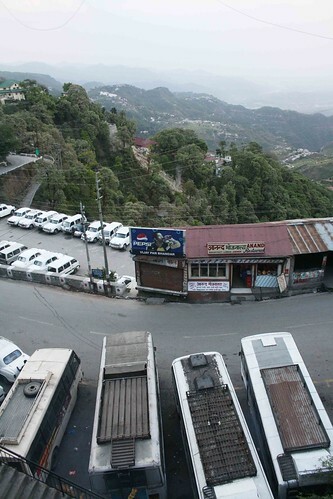 The cab fare (including the return fee) is about Rs 8,000. You can get bus every night from Scindia House in Connaught Place. It is wiser to book hotel rooms in advance. I think that this is probably the most negative & cynical thing I’ve ever seen you write. “There is power blackout in mornings.” – brilliant. Okie Bro, It seems your trip was a quickie as your article( with many spelling and gramatical mistakes quote “Great taken has been taken” unquote).Mall road is not mussoorie my friend.Is Paharganj Delhi? 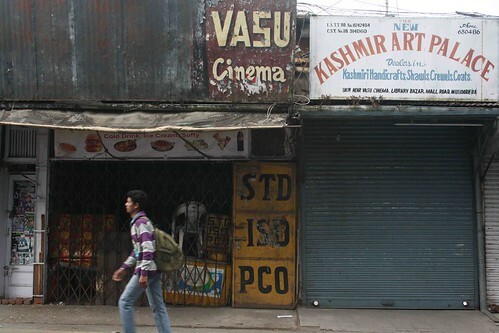 Can I write a blog on delhi after visiting paharganj? To be able to comment please spend some time in the place and roam around else it can give wrong info to readers. I need my five minutes back. 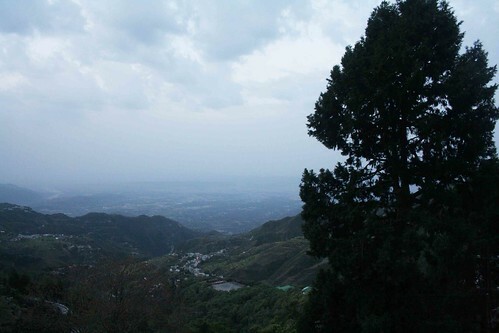 Mussoorie is best visited in complete off-season. 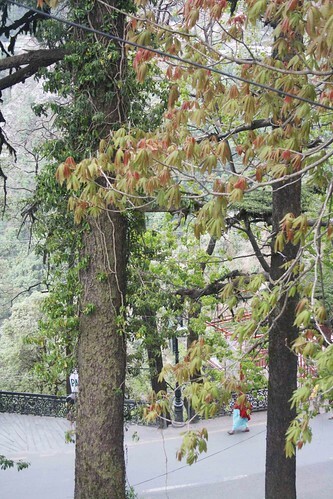 Go in late November/early December and roam around with the streets for yourself, clear skies and views of the Himalaya, cheap hotels, and fresh cold air. Just spent a weekend there now, too many people.